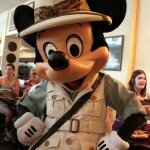 We know that y’all are pretty serious when it comes to Character Dining at Walt Disney World. 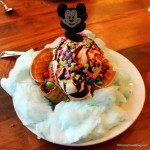 So in today’s DFB Video, we’re taking a closer look at Walt Disney World’s newest character dining experience — the Bon Voyage Breakfast at Trattoria al Forno. Trattoria al Forno has served breakfast since it opened on the BoardWalk in 2014. But earlier this year, the restaurant became home to Rapunzel, Flynn Rider, Ariel, and Prince Eric as they send guests off on a grand adventure of their own. The table service, prix fixe meal allows guests to choose from several menu options. 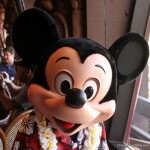 And oh, by the way — you can also choose to dine on the patio, character free, if you’d prefer. 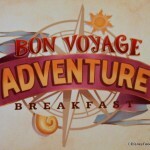 Want to see just what you can expect from the Bon Voyage Breakfast? Then check out our DFB Video! Don’t forget — there’s plenty more for you to enjoy over on our DFB YouTube Channel. If you’re loving what we’re doing with our new DFB Video Series, be sure to subscribe to our DFB YouTube Channel. Just click on the button below, subscribe, and you’ll always be in the know! 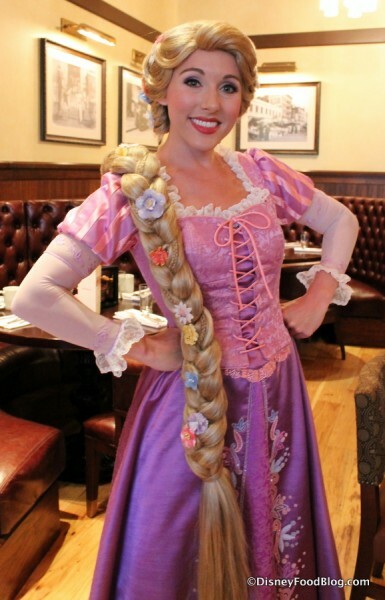 Have you had a chance to experience the Bon Voyage Breakfast with Rapunzel and Friends? 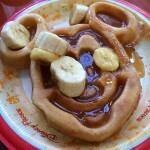 Let us know if this character breakfast is on your Disney Bucket List! « News! 2017 Epcot Food and Wine Festival FULL Eat to the Beat Concert Schedule Confirmed! We did this breakfast in April and thoroughly enjoyed it. We were staying at the Dolphin so it was very convenient. The food was great – very filling and we liked that the characters encouraged the children to draw pictures and come up with ideas – not just let’s take a picture like at most meals. I would mention that due to how they have the characters come out that the breakfast takes at least an hour so beware when making fastpass times! oh please keep Adam what a voice!!!!! I surprised my daughter with this on June 2nd. She absolutely loved it. She wore her Rapunzel dress and especially loved meeting Eugene Fitzherbert. We were staying at the Beach Club so it was very easy to just walk over. The food was good too. We just did this breakfast with 3 children (5, 5, and 8) and 5 adults. The adults all loved the food and the 8 year old boy really enjoyed having the Princes. Flynn Rider was especially interactive with us. This is right up there with my favorite character meals now. We did this on our last morning right after we checked out.